As a self-confessed lover of all things Christmas, The Christmas Tag is right up my street. It's been quite some time (a good few years!) 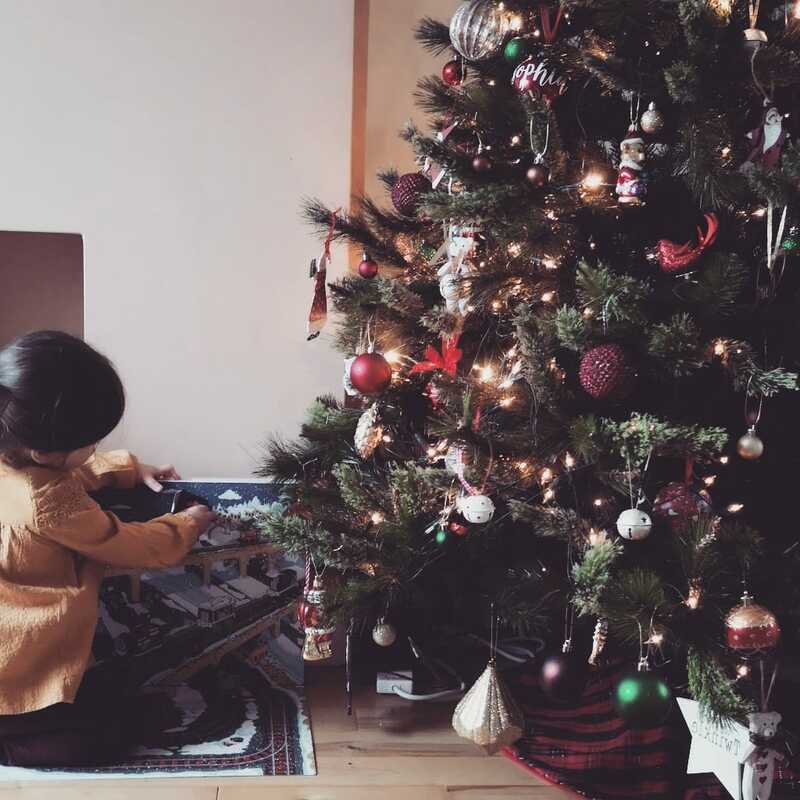 since I last did a 'blogger tag', but in with Christmas just a few weeks away I thought it'd be a fun little post to share. If you want to take part too, just answer the tag questions in the comments below! 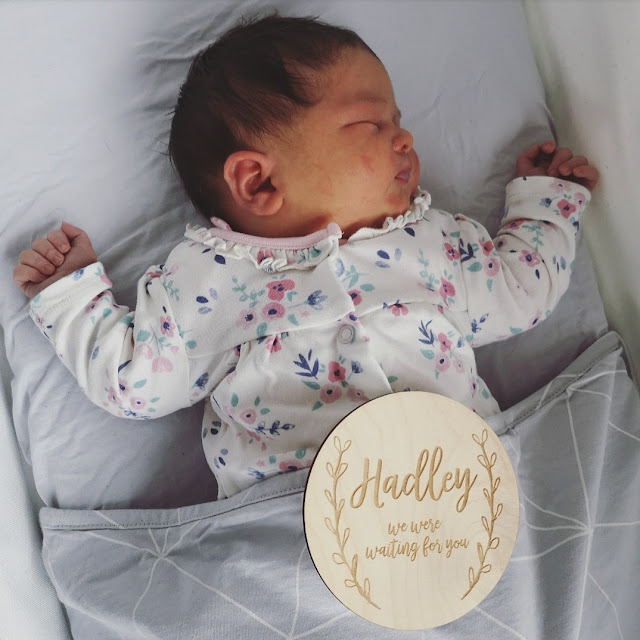 My second pregnancy is over and Hadley has been here for three weeks (did you catch her birth announcement and one week update as a family of four? 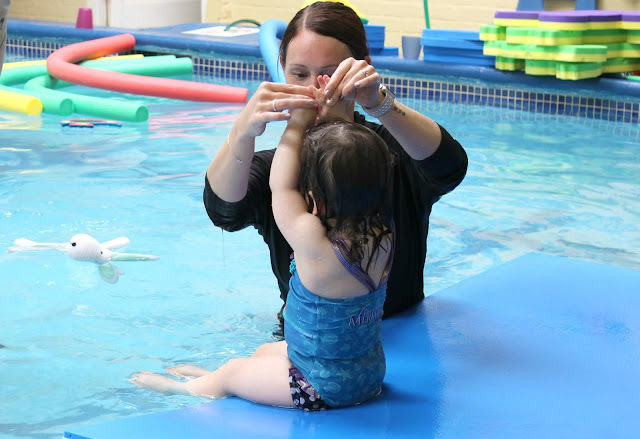 ), so I thought I would share some of the things I did differently during this pregnancy. For me, although symptoms wise my pregnancy with Hadley was almost identical to my pregnancy with Willow, emotionally, mentally and physically, it was very, very different. 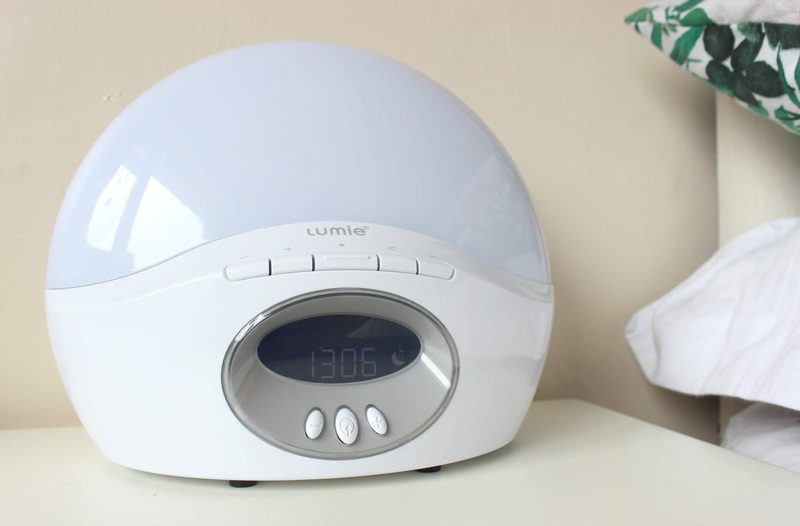 We are absolutely delighted to share the safe arrival of our second baby with you all! Over the summer I came across a product that I truly wish had been available when I had Willow, as it's something I think would have been beneficial to me in those first few months of motherhood. 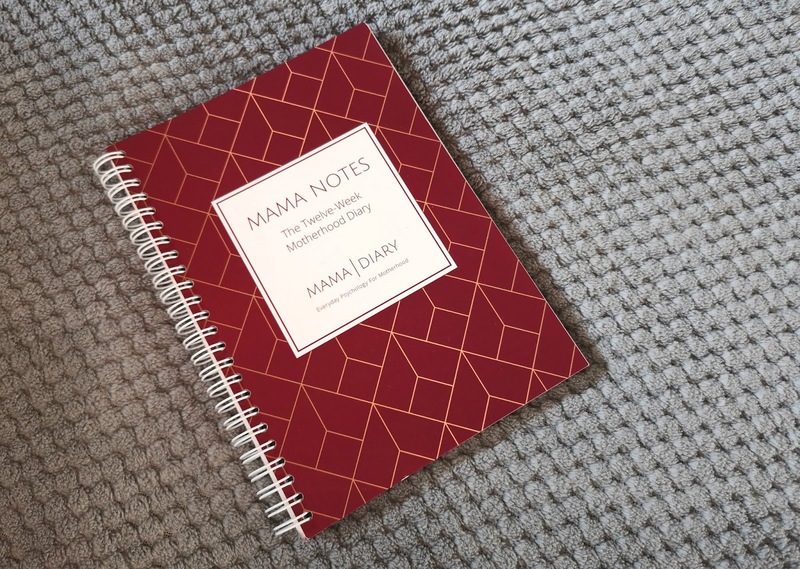 The Mama Notes is a 12-week Motherhood diary, which for the planner adorer in me was smitten with at first sight, but once you really look into what this 12-week diary includes, it's something I felt really strongly about having ready for the birth of my second baby. 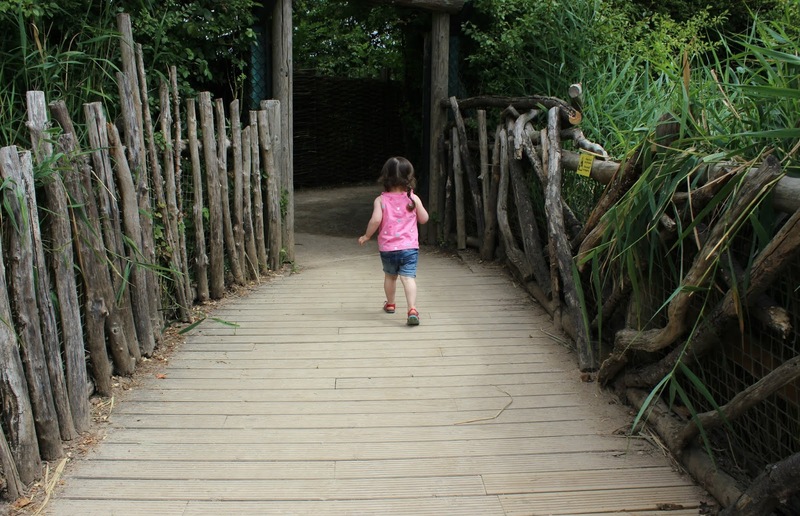 Breastfeeding: Will I Try Again? 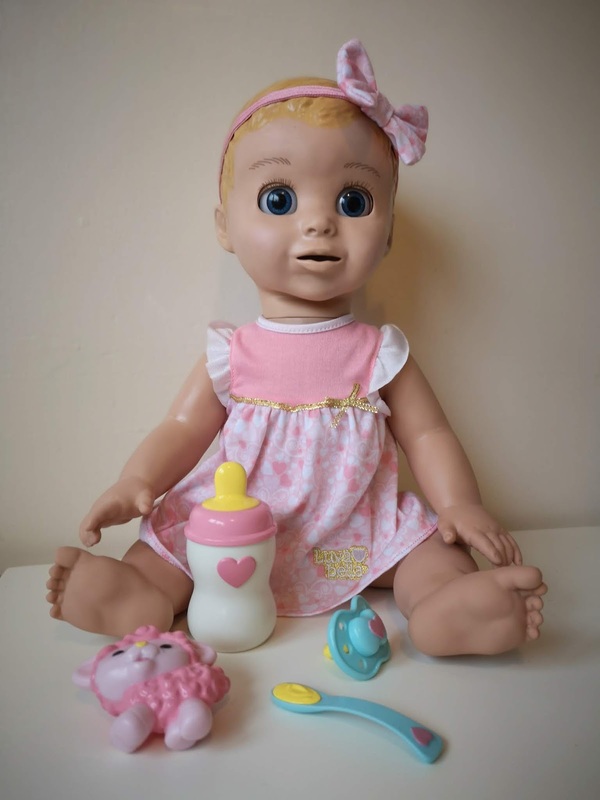 Feeding your baby and how exactly you will do that is undoubtedly one of the first thoughts you have when you find out you're pregnant. 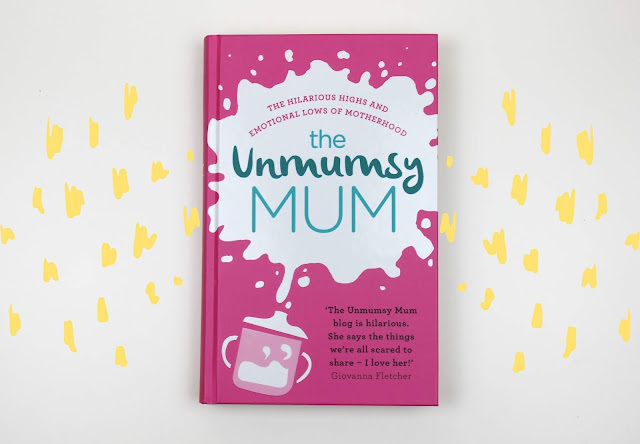 Whether you've grown up around proud breastfeeders or formula feeding was the norm in your family, there is no avoiding the highly heated topic of 'breast vs formula', which is played out on social media and in mainstream media day in, day out. 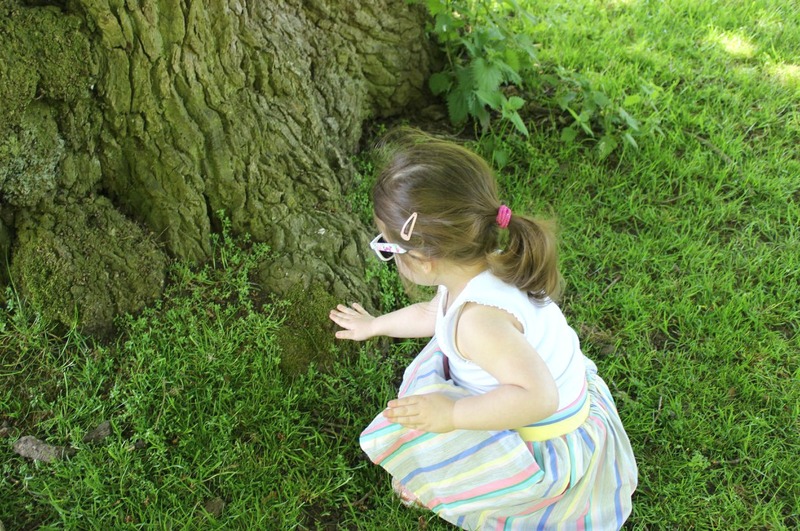 When I was much, much younger, spring used to be my favourite season. 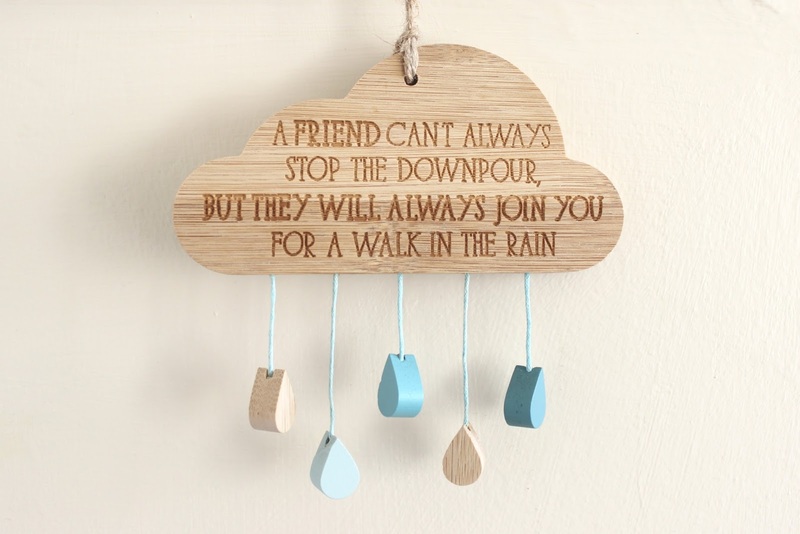 It would bring with it the promise of a hot, fun-filled summer ahead, memories to be made, festivals to attend. I loved the pastel hues and the way it made me feel so carefree and happy, as the days started to warm and the sun shone brighter as each day passed. 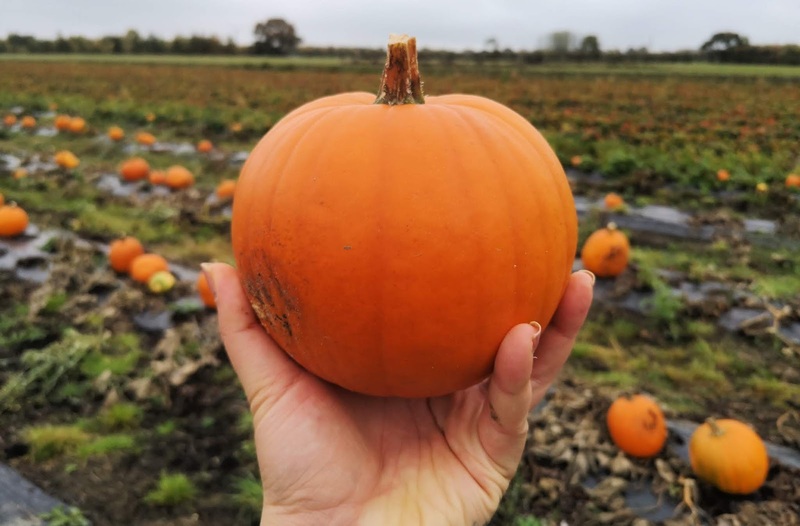 When I hit my mid-20's, that all changed, instead I longed for quiet cosy nights at home and autumn became the season I longed for with it's cooler, darker days and rustic hues as nature changes all around us. All year round, autumn is the season I count down to, the season I look forward to the most; autumn is my favourite. 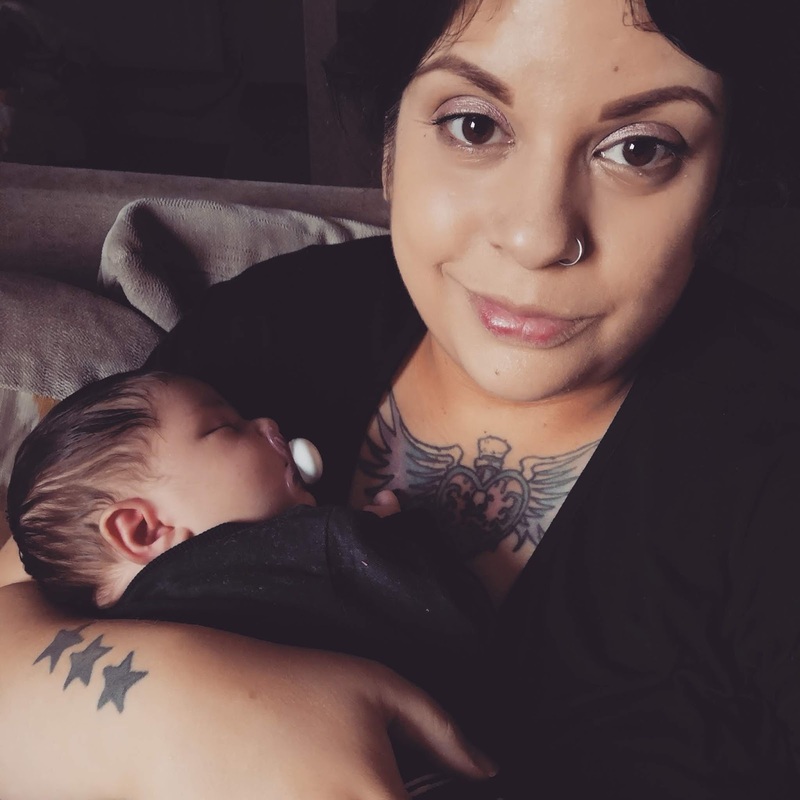 Going from one baby to two feels like a huge change and adjustment to make. I keep thinking about every single scenario that might arise when we are a family of four. 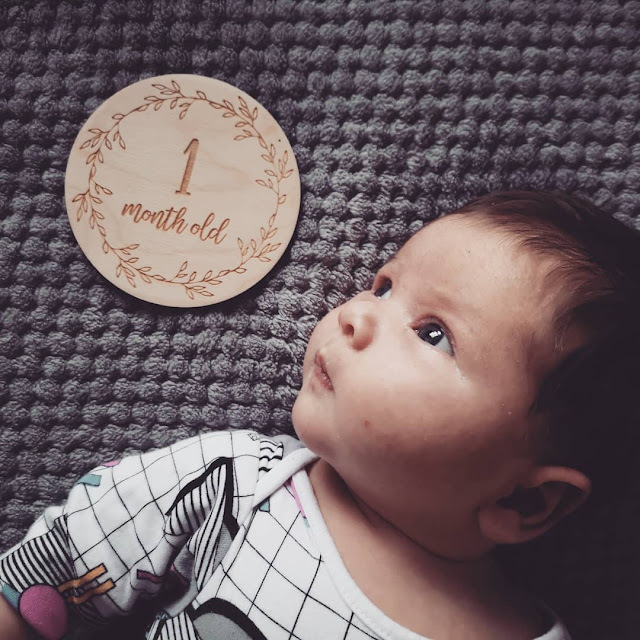 Things that might change, things that might be harder, how I will manage, how it might change the relationships and dynamics of our little family. 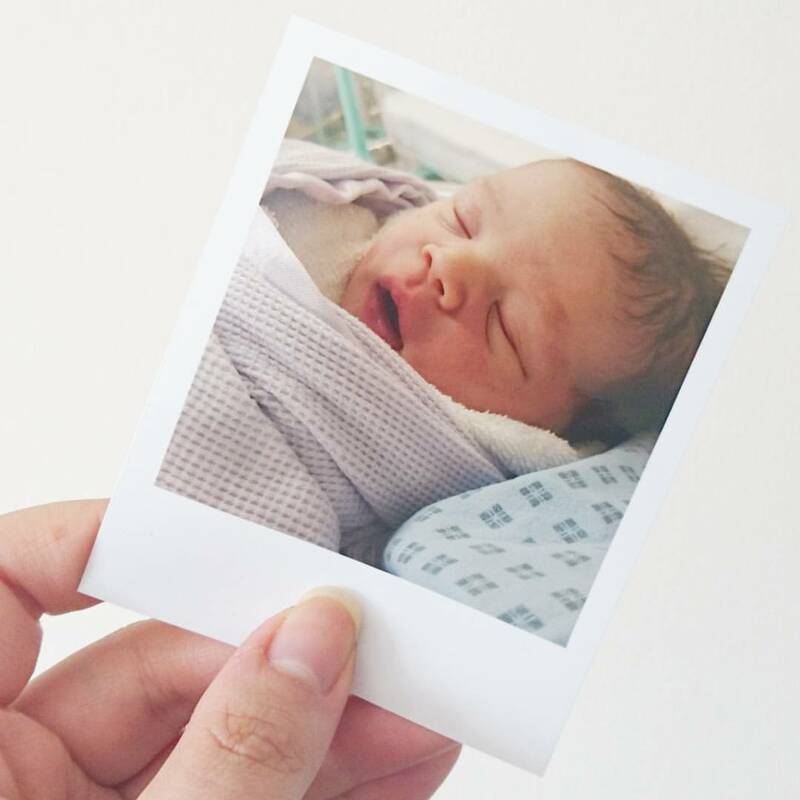 Thoughts that I am sure every parent expecting another baby has, some silly little worries, other big worries which keep me up at night. 2018 has been a rollercoaster year for me so far and so when I saw Lisa from Oh Luna share a post on the things she has loved doing this summer, it seemed like a wonderful idea and such a positive thing to do, too, looking back on a record-breaking heatwave summer and remembering all the best moments. So without further ado, here are my favourite moments and memories of summer 2018. 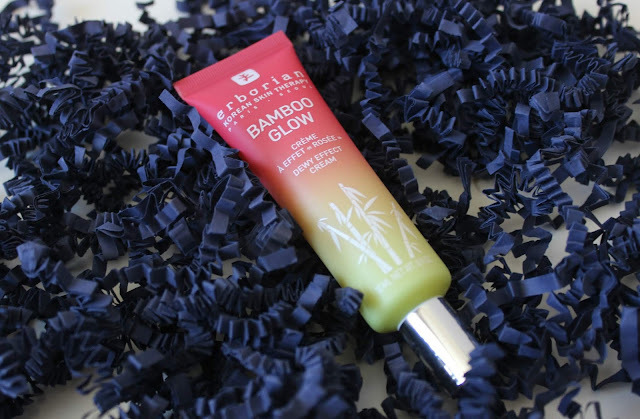 It's no secret I'm a big fan of Bobbi Brown makeup, but did you know they have a pretty impressive skincare range too? 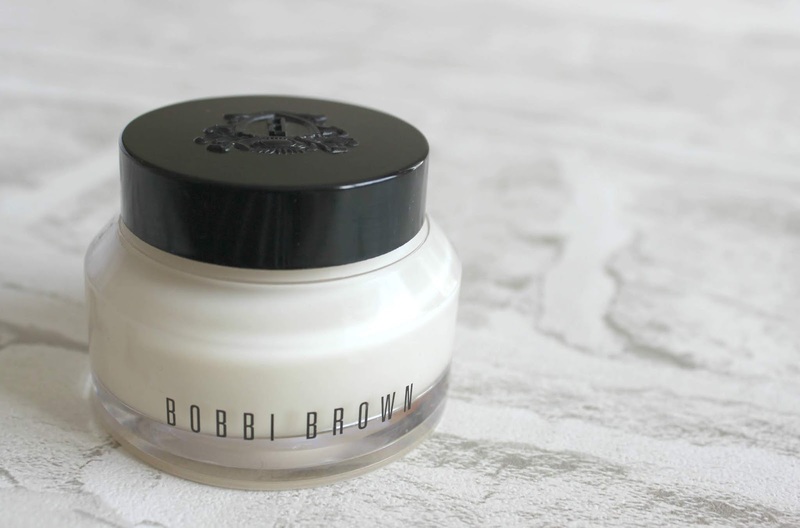 I've raved about the Bobbi Brown Extra Balm Rinse before, which is one of my favourite cleansing balms, and I'm a pretty big fan of their Hydrating Eye Cream too. 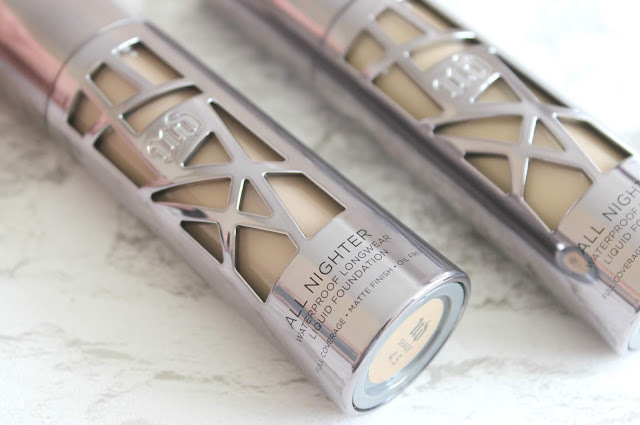 The latest skincare treat to join my daily routine from the range is the Vitamin Enriched Face Base and I have to admit, I'm pretty impressed, considering Bobbi Brown is predominately a makeup brand, they really know how to get their skincare products right! 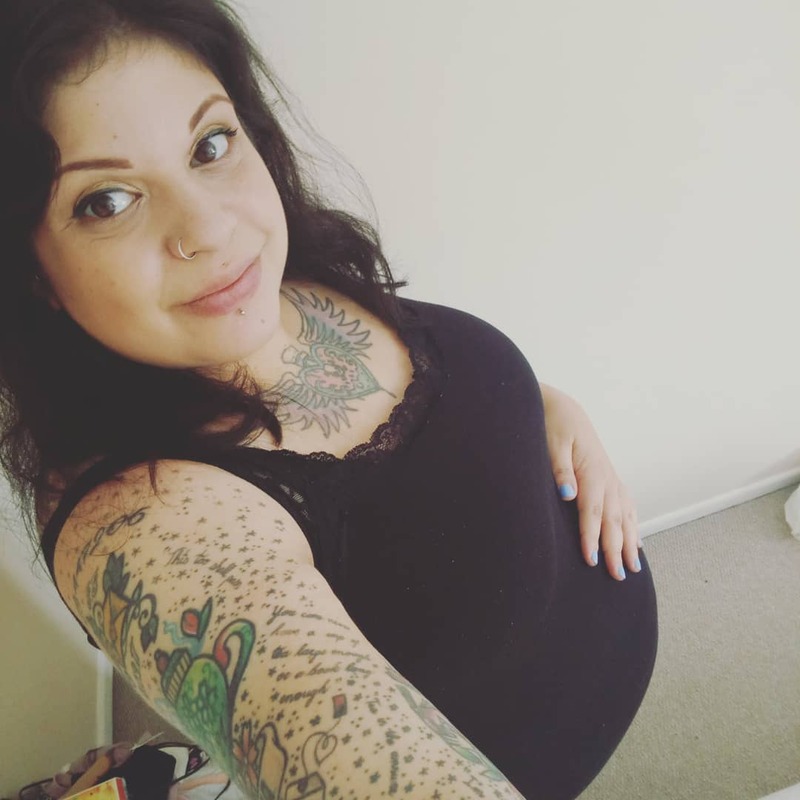 I am now over a week into the second trimester, currently 29 weeks pregnant, so I thought it'd be a good chance to update you all on how I'm doing and how the second trimester of my second pregnancy compares to that of my first pregnancy. 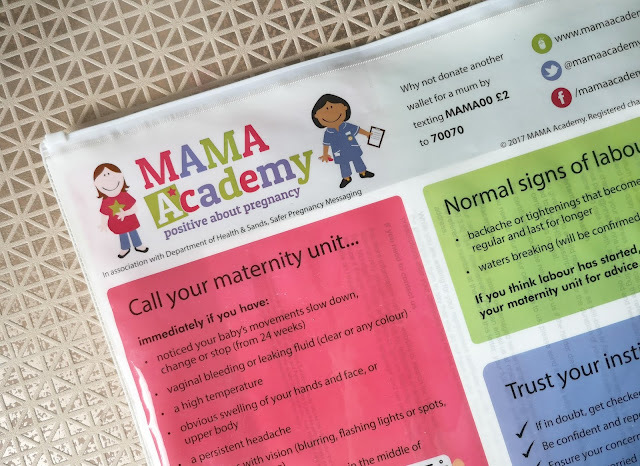 The second trimester lasts until the end of ypur 27th week, with the third trimester starting on the first day of your 28th week. 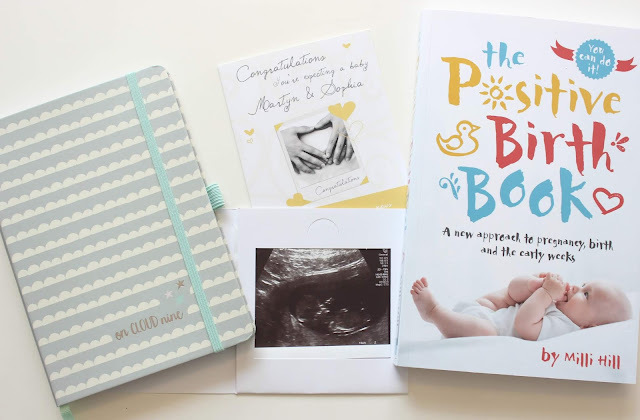 For me, it always feels like the longest, with so many weeks where it feels like time is dragging by at a super slow rate, but a lot happened for me since I shared my update on my 'second pregnancy first trimester experience', so we have quite lot to catch up on. 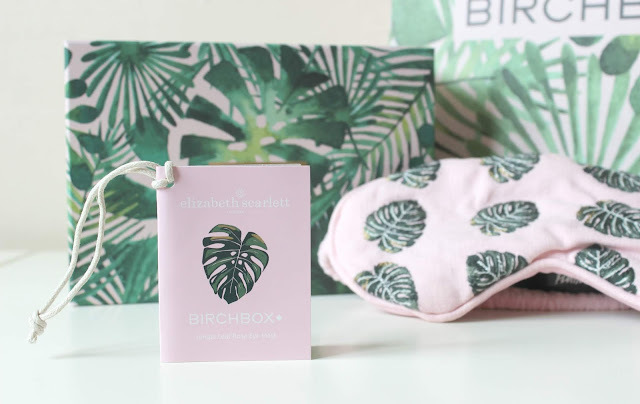 When I was pregnant with Willow and first had to navigate the world of baby clothes, I was surprised by just how much gender stereotyping played a part in what was on offer from high street brands. 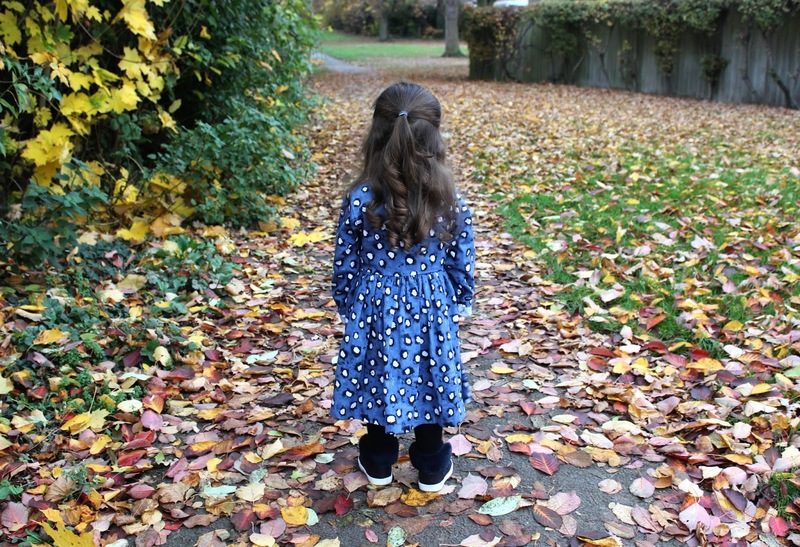 The lack of variety on the high street had me turning to the Internet to find unique, stand out and non-gender specific clothing and over the years I've found some absolute gems when it comes to outfits full of attitude for Willow. I've recently been introduced to Bambinista, an online retailer which ticks all of my boxes when it comes to clothes for little ones. Unique picks, bold patterns, stand-out designs, fashion which lets little ones express themselves through the clothes they wear. 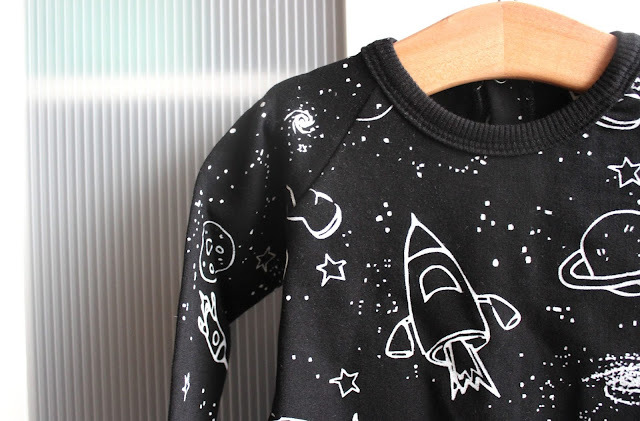 Stocked full of some pretty awesome, and extremely high-quality brands, Bambinista should be on everyone's wishlist when it comes to updating your little one's wardrobe. 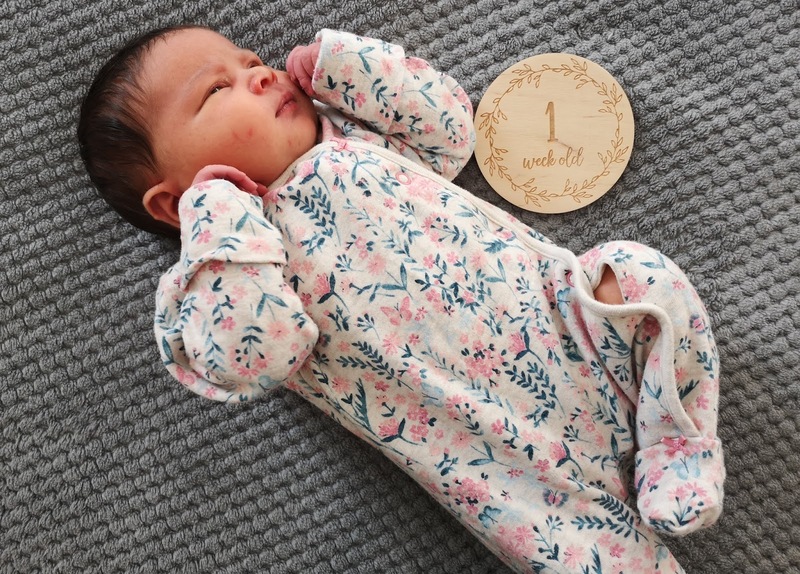 It's no secret that Willow has always been a good sleeper, something I discussed in a feature last year, 'I'm not sorry our daughter sleeps well'. Whilst Willow is still a great sleeper, once she's down she sleeps through till morning unless unwell, now that she is a fully fledged toddler we do find both bedtime itself and waking up in the morning a little bit trickier. 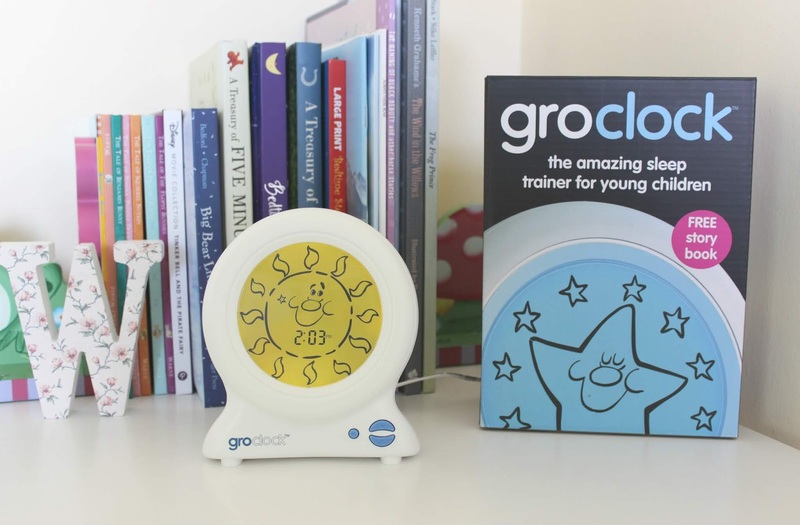 That's where the Groclock comes into play, a wonderfully simple yet effective sleep trainer for young children that has helped us get Willow into a really good nighttime and morning routine and it's so easy to use! 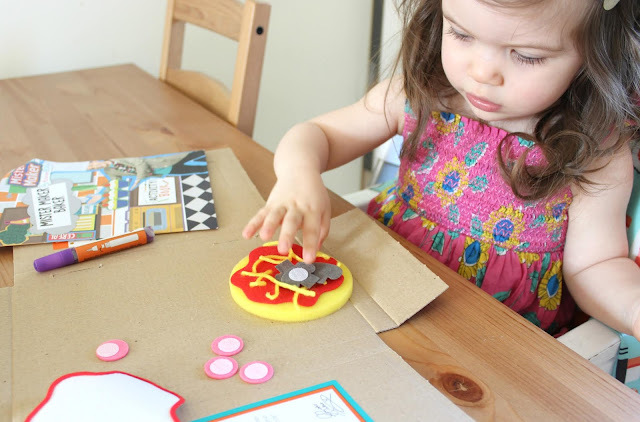 Willow is a big fan of Mister Maker, which goes down well in this house as well love crafting and making things together. At the beginning of 2018 I came across a monthly subscription service which was absolutely perfect for Willow, the Mister Maker Club box, and just had to sign Willow up. 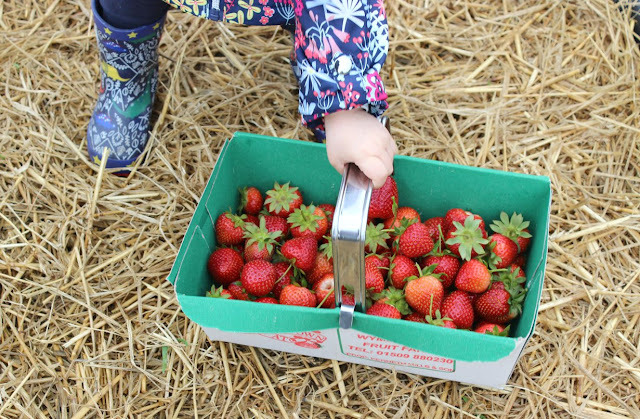 It's a fortnightly subscription box which you can also opt to have monthly, which is how often we receive ours, each with a fun craft to make with your little ones. 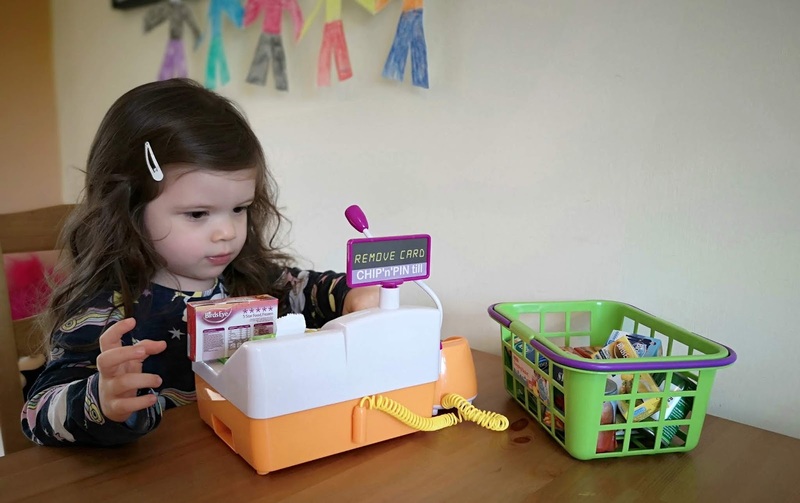 We always enjoy having our monthly Mister Maker Club box pop through the letterbox and Willow has had loads of fun crafting and making them each month. 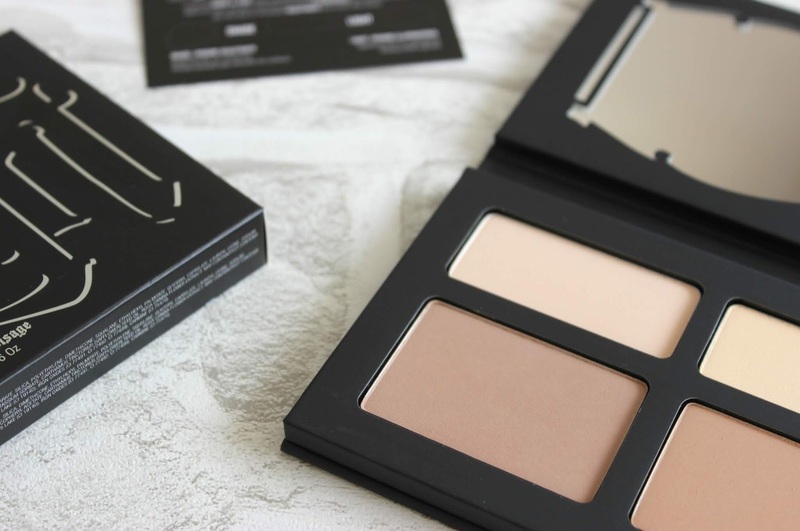 Ever since Kat Von D launched in the UK, I've had my eye on the Shade + Light Contour Palette and it's been my most reached for face palette over the past few months, so I thought it was about time I shared my thoughts on this hugely popular contour palette. It's no secret I'm a skincare adorer and Antipodes has been one of my go-to brands for effective skincare for many years now. 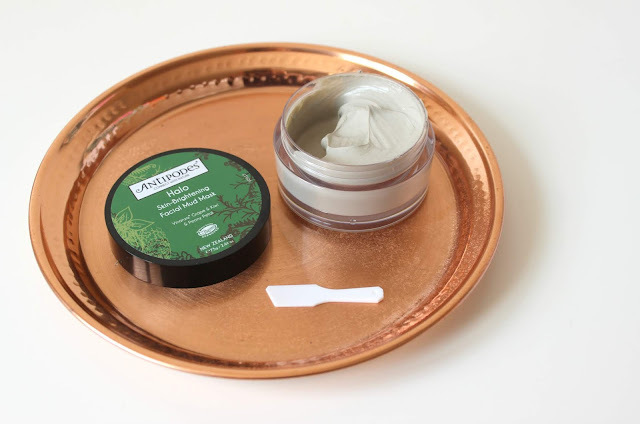 I'm a huge fan of their face masks, with the Aura Manuka Honey Mask being one of my most repurchased skincare items, with the newest face mask addition, the Halo Skin-Brightening Mud Mask, being a firm favourite too. The Divine Face Oil is another product holy grail skincare product I always make sure to have in my skincare stash and the Apostle Skin-Brightening & Tone-Correcting Serum has played a huge part in improving my confidence. 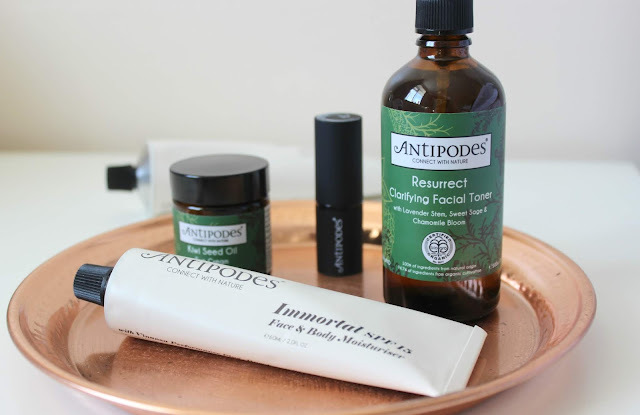 Over the past 6 weeks, I've been testing some new Antipodes products to join my daily skincare routine, covering cleansers, toners, eye creams, a daily SPF and a lip conditioner. Have they impressed me as much as my long-time Antipodes favourites? Living in the East Midlands means we're surrounded by beautiful British countryside and one place we're lucky to live quite close to, is Bradgate Park. 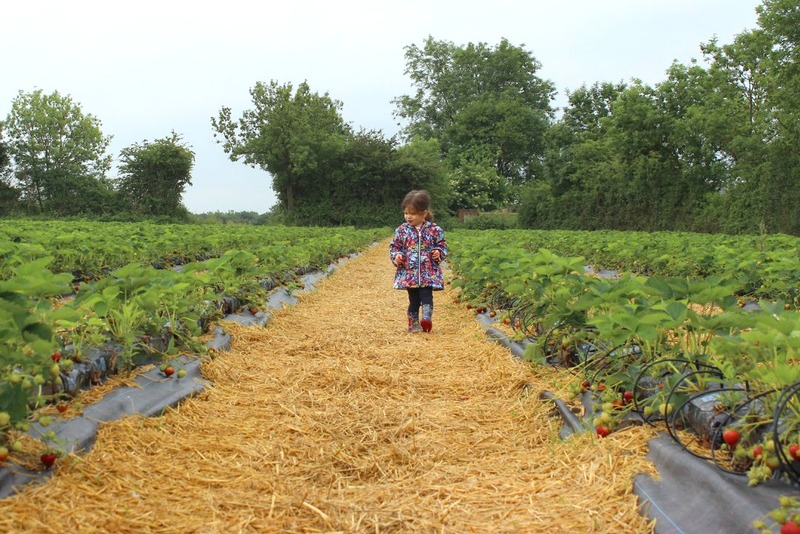 I've always been a country bumpkin at heart, even when I lived in London for University, I missed living in the countryside and I'm glad we're bringing our little girl up surrounded by such natural beauty. When I found out I was pregnant I knew I wanted a special way to 'announce' the news that our family was growing and so I spent weeks and weeks looking for the perfect way to share our happy news. I browsed Pinterest for hours, thought up elaborate ideas of things we could do, themed photoshoots we could try and even big extravagant balloons and matching t-shirts. 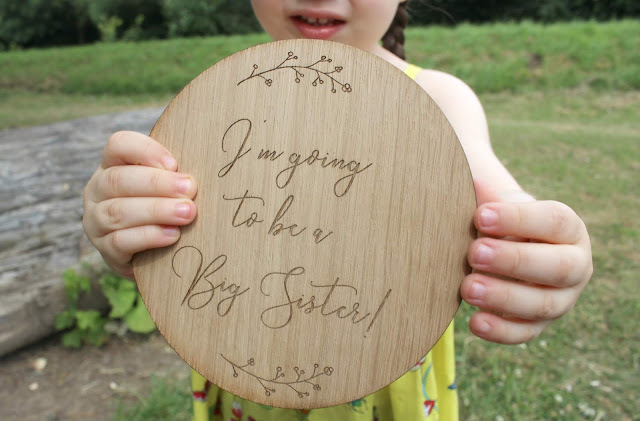 Then I came across a simple yet beautiful wooden sign and it was love at first sight, the perfect way to share our news. Over the past couple of years, Michael Kors has become one of my most beloved brands when it comes to fragrances, with beautifully unique scents housed in bottles that bold and like the scents, ooze confidence. The latest limited edition scent is the perfect summer evening scent, straying away from the usual sickly-sweet fruity scents which overpower summer, with a really special fragrance that'll have everyone asking what you're wearing this summer! 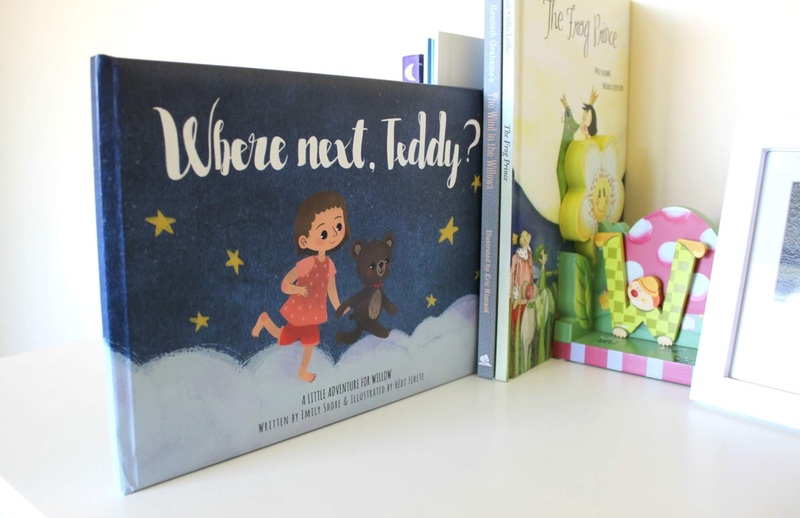 If you spotted my recent post, A Family of Four, you will know that our little family is growing, with baby number two due this November. We are so excited to be expecting another little one, now over the halfway mark with just a few short months to go until our baby arrives. 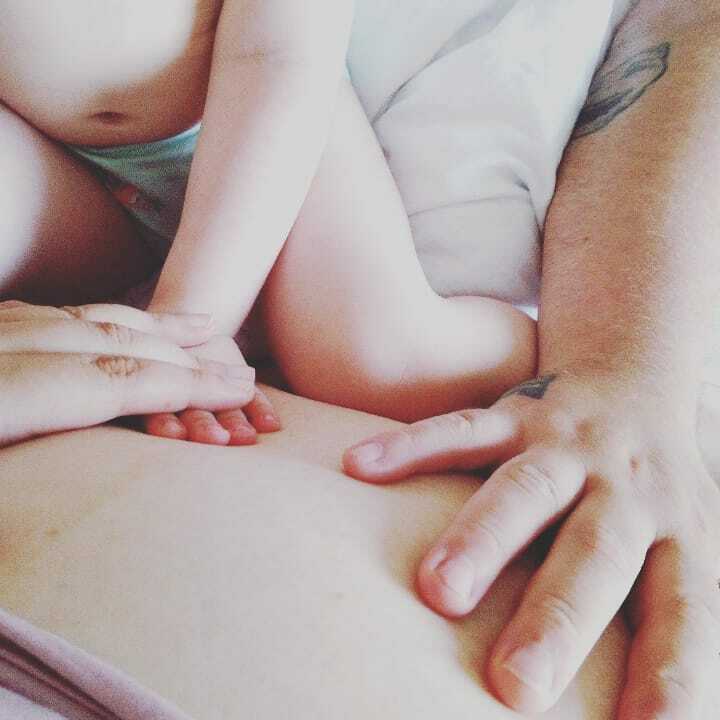 During my first pregnancy with Willow, I shared a weekly pregnancy post; this time around I have a few posts I want to share with you all, covering my birth plan after a previous emergency caesarean, my hopes and fears for our growing family and pregnancy essentials which have made this pregnancy easier. 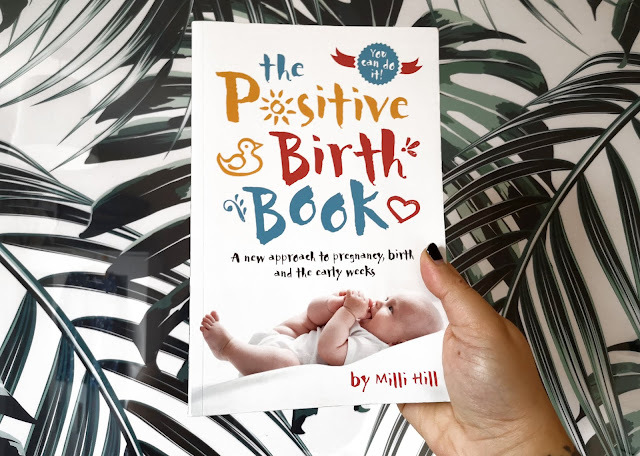 I'll also be delving into the more personal side of pregnancy, sharing my experience of a second pregnancy, how we're preparing Willow for sisterhood and how my second pregnancy has been compared to my first, kicking things off with my Second Pregnancy First Trimester Experience. If you analysed my life, you'd see I'm not the most organised of people - I prefer to call my life organised chaos! 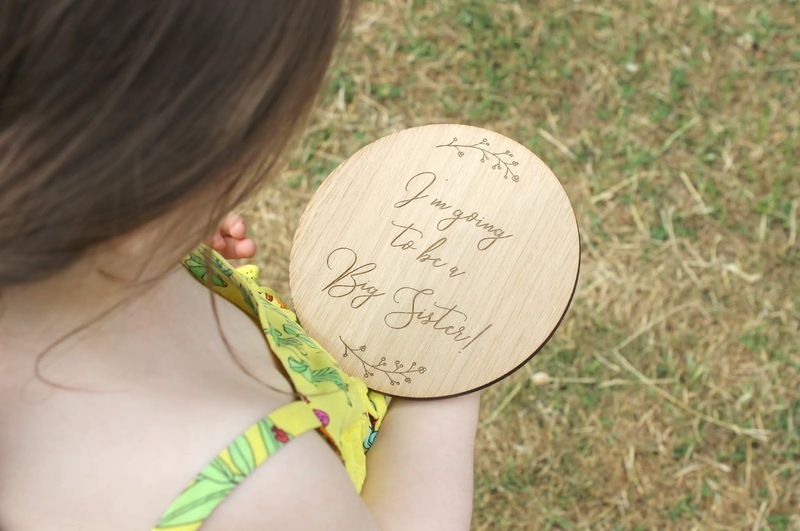 - but there are a few things I do like to keep in order, such as ideas and features for the blog, family appointments and general family life. I'm now into my third year of using daily planners, something which has not only become a natural habit but something I really enjoy doing. 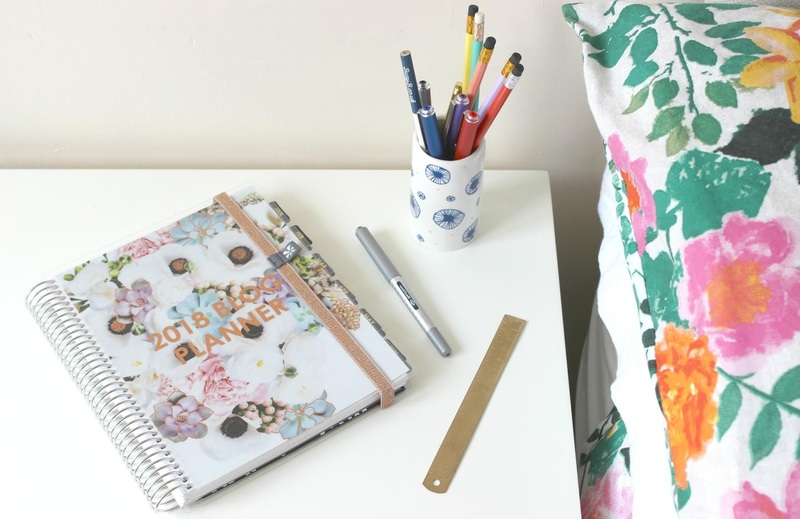 For me, using daily planners and diaries makes keeping my life that little bit more organised and easier, and I much prefer writing things down to using apps on my phone or web calendars. I like writing, I like using different pens and making things look a little bit fun with stickers (yes, even at my age!) and I like making my planners more personal to me. 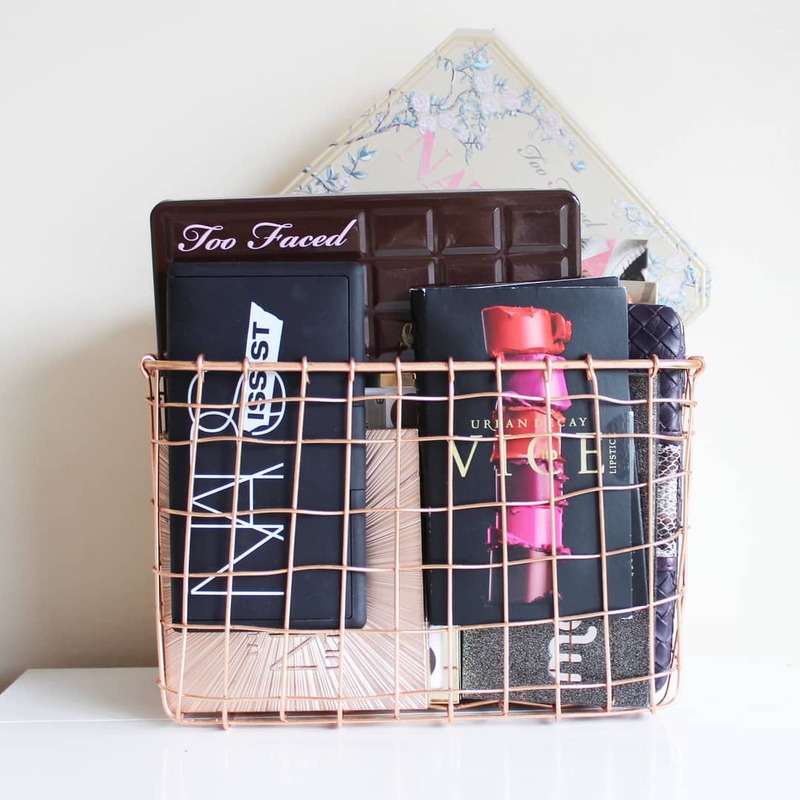 For me, using daily planners is an absolute saviour in keeping my organised chaos, well, organised! For someone who is incredibly bad at keeping secrets, my little family has managed to keep this secret for 16 weeks. As you may have already guessed from the title of this post, and the photos, our family is growing, with our little trio growing into a family of four! Learning to swim is an essential life skill and something we knew we wanted our daughter to learn early on. Although my partner and I both learnt how to swim in school, it seems not all schools do this anymore and so a swimming class was the route we wanted to take. 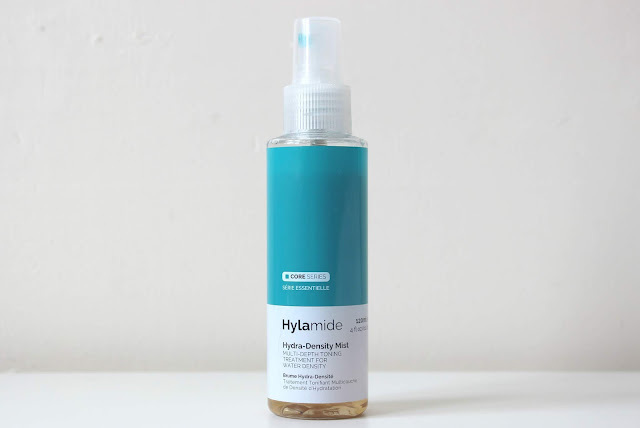 I recently shared my thoughts on the Hylamide Low-Molecular HA Booster, a hydration boosting serum which has been sorting out pesky areas of dehydration for me, so today I wanted to share another product from Hylamide I've really been enjoying. A change in perspective can come from the smallest of moments or a truly life-altering catalyst that shifts your priorities and makes you see every little detail of life in a drastically different way. For me, it was the latter, a realisation that the way I was living my life at that time was, quite frankly, not good enough, things had to change and there was simply no way to continue the way I was. 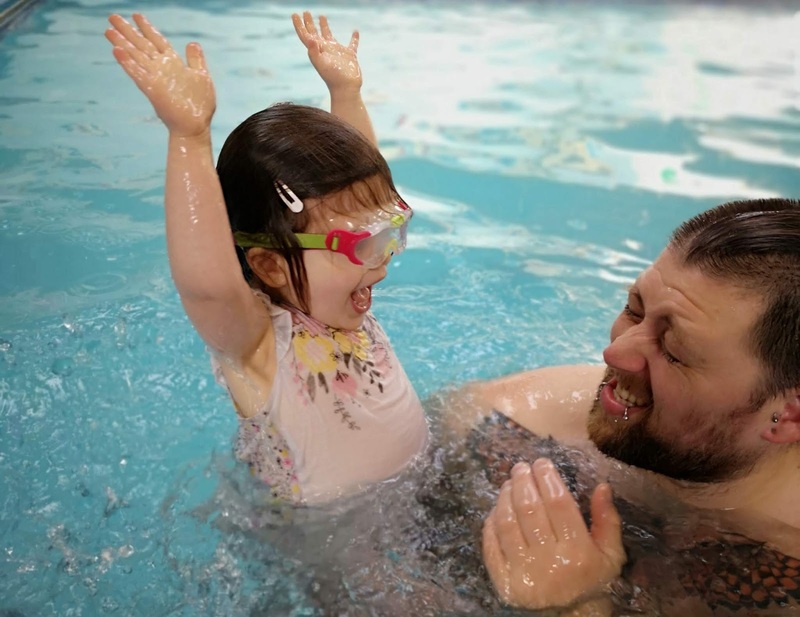 As a busy mother to an active toddler, my time for pampering is limited, but face masks are one thing I have kept in my routine and always make time for. The wonderful thing about using face masks is they can quickly treat and pamper skin without you needing to sit still. You can multi-task, popping on your favourite mask or treatment and leaving it to work it's magic whilst you get something else done. 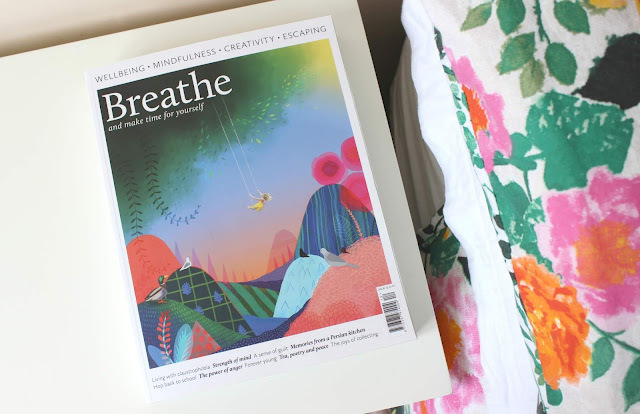 Although I feel like I never have enough time to fully immerse myself in mindfulness, it is something I try and make a part of my everyday life, if only to ease the strain of my anxiety and depression. One of the ways I find easiest when it comes to being more mindful is choosing to consume media which is more beneficial for my mind and soul. This includes reading; reading more, reading broader topics and reading books and magazines specifically tailored to mindfulness, just like Breathe magazine. 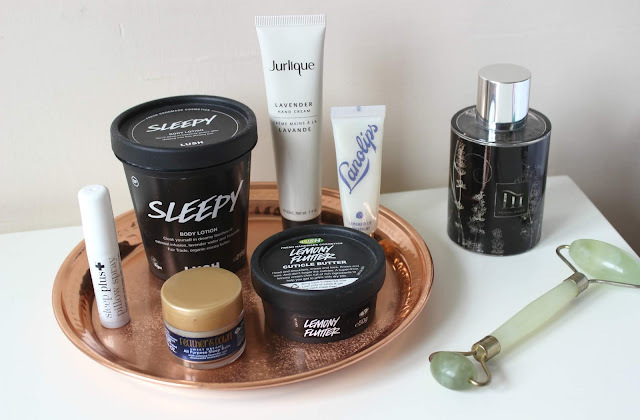 Although I follow a great winter skincare routine with products that target skin woes day and night, this spring I have found it a little harder to shake off the dehydrated areas which dominate my forehead and cheeks. Always eager to try anything that promises to rehydrate and repair my skin, I've been putting Hylamide Low-Molecular HA Booster* to the test. 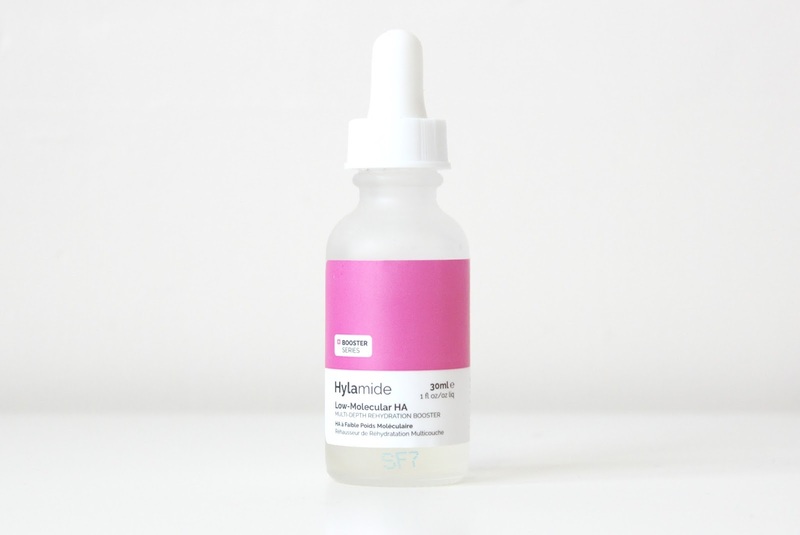 Is this hydrating serum powerful enough to make my skin happy and healthy again? 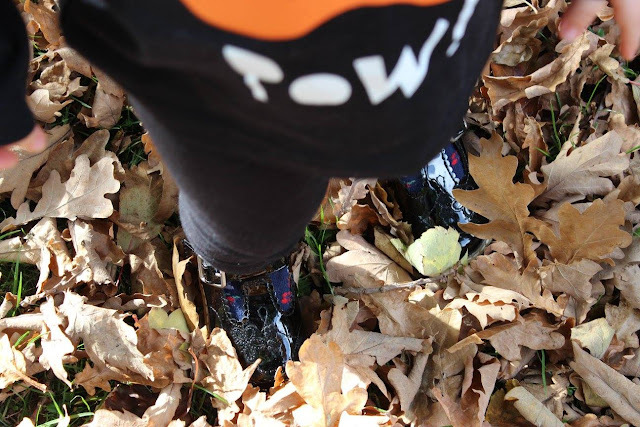 If your toddler is in that in-between stage where they don't quite want to sit in the pushchair all the time for trips out but their little legs can't quite handle walking long distances yet, then you might be looking for an alternative mode of transport for them. 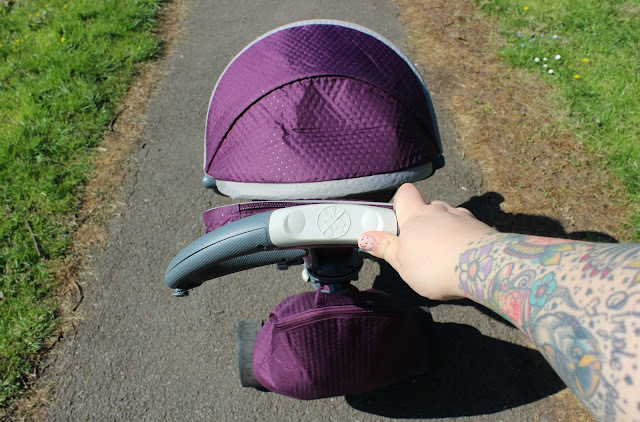 There are all sorts of options out there from trailers to balance bikes and a huge variety of trikes and we've been putting the smarTrike to the test, to see if this hugely popular trike brand makes a good alternative for Willow. 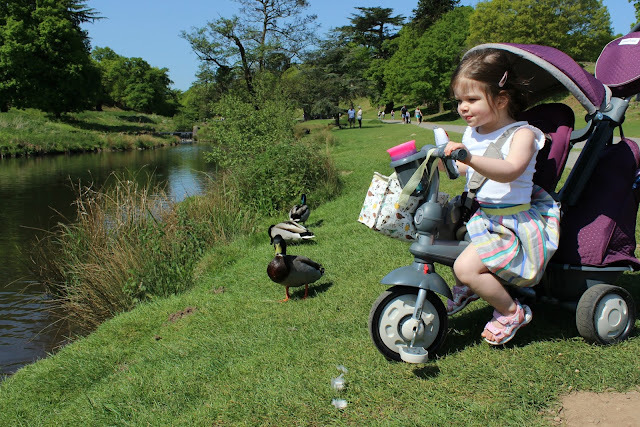 We're no stranger to smarTrike as they're an extremely popular brand and seem to be leading the way when it comes to trikes and bikes for little ones. They're also a brand I was familiar with before having my own daughter, as my nephew used to cruise around on his very own smarTrike when he was a toddler. 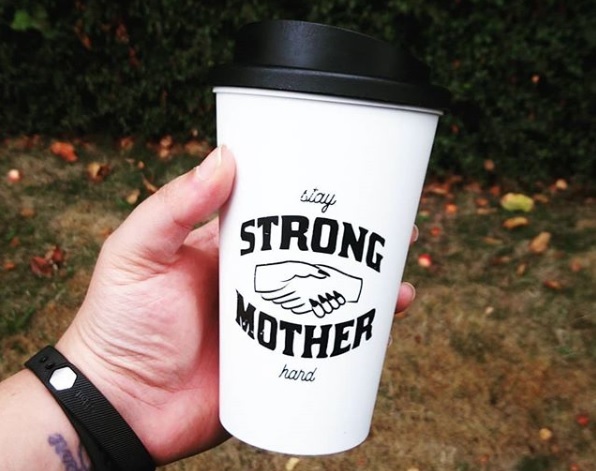 When I started writing Tattooed Tealady I was just 24, starting my second year of University and still navigating the world of adulthood. My responsibilities were few and far between, I still went out clubbing at every given opportunity and festivals were my holidays, as many as I could get myself to each summer. I lived a care-free lifestyle and made the most of every chance to make happy memories and have the best time possible. Tattooed Tealady started as nothing more than a beauty blog, somewhere to ramble about my makeup obsession and share my latest beauty purchases, a very different space to the one it is now, which features more than just beauty, a place I shared my first pregnancy and now my experience as a first-time mum with regular parenting features, memories of days out and favourite family recipes, restaurant reviews, books I've been devouring and everything in between. Tattooed Tealady has changed a lot in six years - and so have I.